Meadowlark Music Together offers enthusiastic and experienced teachers for you and your little ones! They are passionate about music and the development of children, and create a fun, informal, social setting that spurs engagement and supports each child's musical development. Karen Abraham is the director and teacher of Meadowlark Music Together. She knows that music is a basic life skill which provides a source of rich satisfaction in itself, and also facilitates and reinforces other learning, especially in the critical early childhood years. She is excited to work with parents to help them to access their inner playfulness and musicality so that they can best support their child's musical development. Karen is a licensed Music Together® center director and Certified Music Together teacher, as well as a retired Music Therapist, musician, piano and voice teacher, mother, and step-grandmother. As a music therapist, she worked with elementary age children for 22 years, and with senior adults for 13. She has sung with the Lawrence Civic Choir for over 30 years, and was a member of Glass Coffee Table, a small vocal jazz ensemble, from 2004 - 2009. She plays guitar and piano, and plays around on a variety of other instruments. She credits her family for her love of music; some of her earliest memories are of making music with her mother, father, sisters, and brother on car trips, caroling, or just around the house. She looks forward to getting to know your family and having musical fun with you. Marcia believes that music making is an essential skill that brings joy, learning, and meaning to life. Having spent most of her professional life as a teacher, she recognizes the importance of providing enriching learning opportunities to children in their earliest years of development. 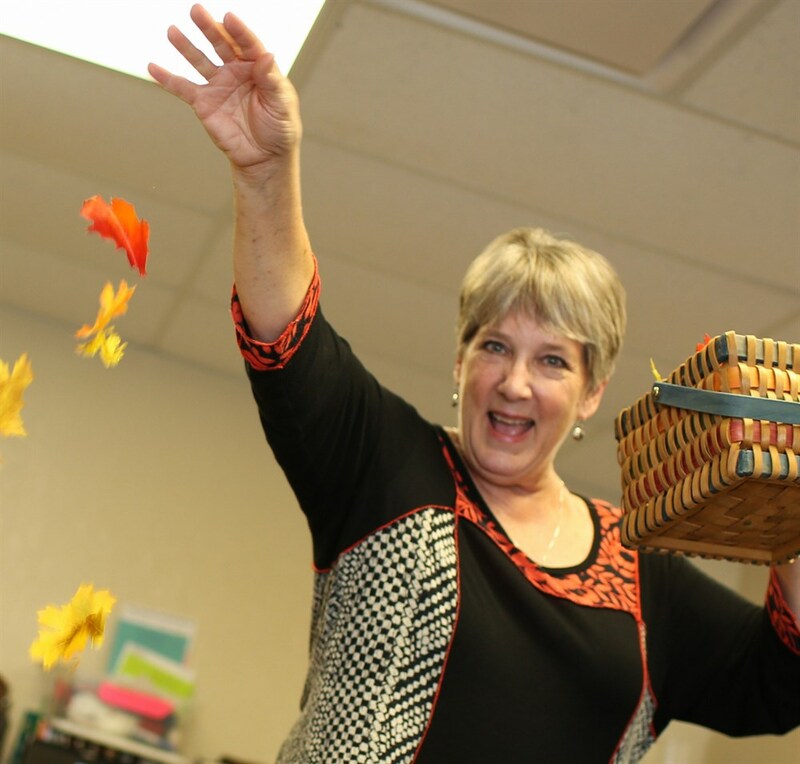 Marcia grew up in a Kansas family that encouraged music learning and appreciation. She received bachelor’s and master’s degrees in music, along with certification in vocal music education. She has completed the Music Together’s Teacher Training Program. Marcia has a combined 30 years of experience in elementary music education, preschool education, and youth choral music conducting. She is excited to share her love of music with young children and their families.